One of my favorite genre of boxes is the beauty box. Several samples of new makeup and skincare packed carefully in a box or bag and mailed right to me. I love it. Part of the fun is getting to try new brands or completely new products or just having way more things than I can possibly slap on my face at any given time. Samples are fun because they don't take up a whole lot of space, you don't have to feel bad if you hate it and throw it away and, in the case of these subscriptions, they're accessible and affordable. Currently I've been subscribing to Sephora Play, Allure Beauty Box and Birchbox. I tend to have a favorite every month but sometimes it can be hard to pick a winner. So I thought that for the month of January, I would show everything I received in these three boxes and give you an idea of what to expect if you were to subscribe. What You Get: Six deluxe-sized samples from the world's best luxury brands. Although I'd say they often have full size products included, not just deluxe samples. And sometimes the boxes can contain up to 7 items. Customer service seems to be spotty. What You Get: A collection of five deluxe samples plus a fragrance in a cute bag, delivered monthly. Plus a Play!Pass for 50 extra Beauty Insider points with any purchase in store. I haven't had to deal with customer service so I can't say how it is with the Play box. 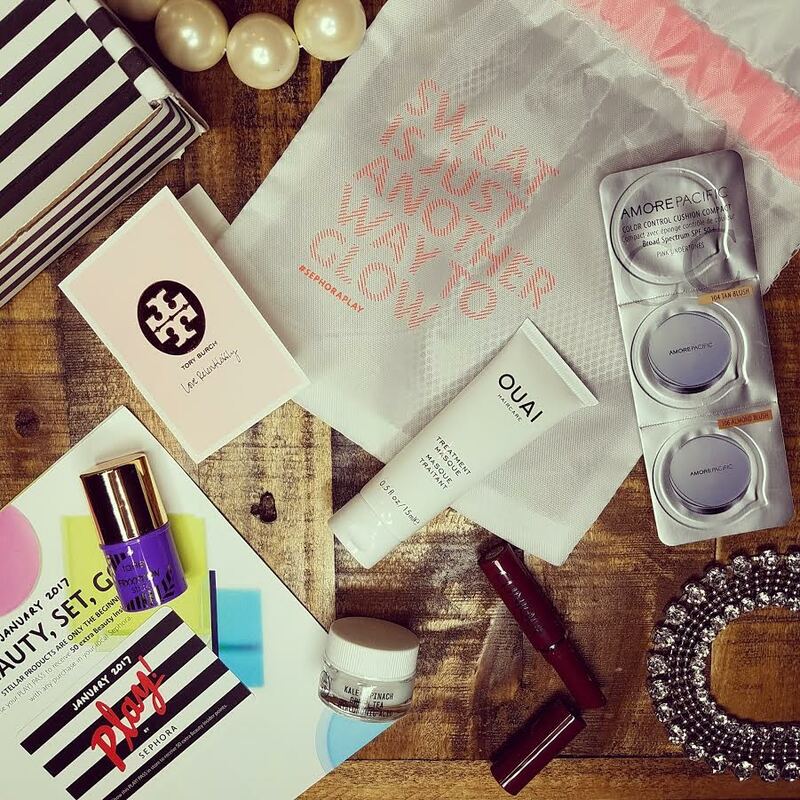 What You Get: Monthly deliveries of high-end beauty and lifestyle samples from top brands. Mostly sample sizes. Sometimes sends extras. Excellent customer service, plenty of coupons and incentives. Great shop. 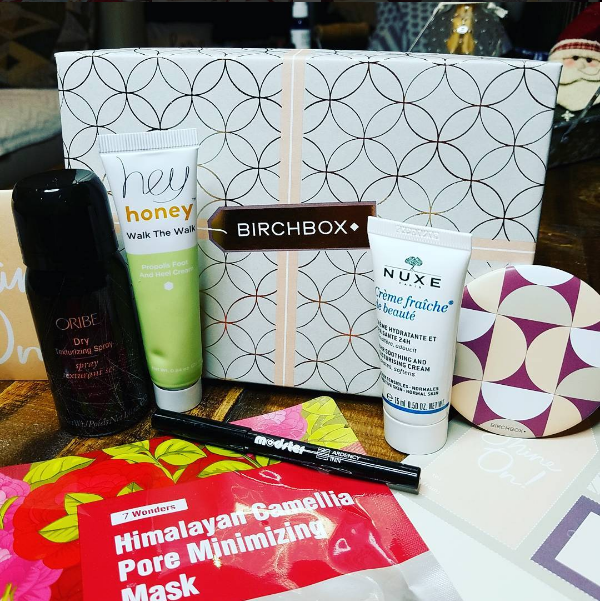 *The caveat with this Birchbox is that it's actually the December 2016 version not January. CONCLUSION: It's a toss up between Allure and Sephora this month. Mainly because Allure has six items, a full size eyeshadow quad, a full size lipstick and a tool. Sephora had one of my favorite colors of Clinique lipstick and one of my favorite brands (Tarte). Birchbox... well. I admit I *love* the Oribe Dry Texturizing Spray (if you have thin hair, find a way to get your hands on this!) but everything else? Black eyeliner? /sigh Not a good month for Birchbox. I'm going to have to say the winner is Allure this month but Sephora Play is such a close second that I'm really glad that I have both subscriptions. I cancelled Birchbox. I know. I'm so mean. But I find Sephora and Allure so much more satisfying! Of them all, Allure sends the most full size products. 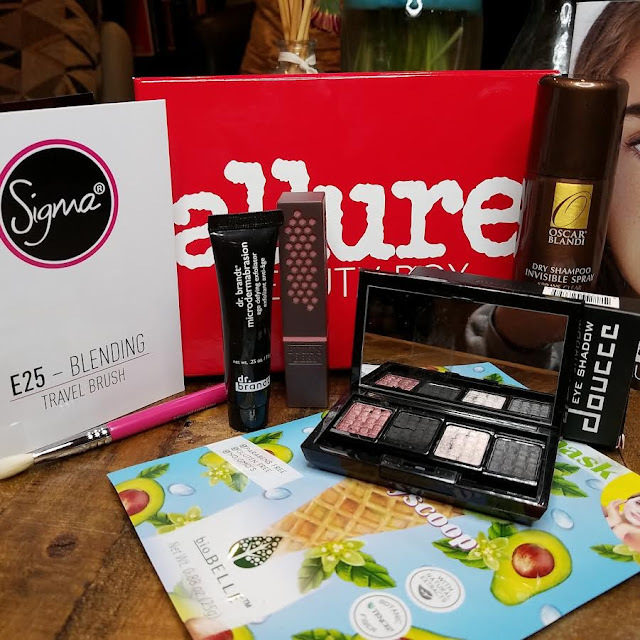 If you'd like to sign up for Allure Beauty Box, you can do that here. That link will give you $5 off your first month if you are a new subscriber. If you'd like to sign up for Sephora Play, you can do that here. I think they are taking signups right now. If not, get your name on the waitlist! For Birchbox, sign up here and get a FREE deluxe sample of stila Stay All Day® Liquid Lipstick in Patina—plus, a pocket mirror with code PATINA.